Last year at SXSW, I was inspired to learn more about the rise of chatbots and AI, and shared in a PR News article how Facebook Messenger had made my SXSW experience more enjoyable via my mobile phone. At SXSW 2018, thanks to immersive experiences showcasing the massive advancements in augmented reality (AR) and virtual reality (VR), I was afforded the opportunity to experience firsthand how close we are to the seemingly distant future we saw in movies like "Back to the Future Part II" and "Minority Report." But the future comes to different places at different times and through different devices, according to Ann Mack, global director at Facebook IQ, and Tomá Beczak, global content strategist at Facebook IQ. Judging from their SXSW session “The 5 Consumer Shifts Shaping 2020,” the future is really only 22 months away. Culture: Boundaries, from work to gender to geolocations, are breaking down in front of our eyes. Traditional roles are becoming irrelevant. How people see themselves is radically changing. With these omni-culture identities, businesses will need to reimagine familiar frameworks and rethink how connections are built to enable us all to flex between the physical and digital worlds as they become one. Communication: Humans are evolving. Visual language is on the rise as VR and AR become more commonplace. Businesses must prepare for fluid realities and need to understand how people communicate with each other in the real and virtual worlds (knowing the two will be mixed and matched in the coming years). People don’t just want to share on social, they want to “be there” in real time—not just to watch but to participate. Commerce: People are constantly reevaluating the value of time, money and effort. We are shifting to on-demand everything. And because mobile is our most personal device, our expectations are higher. Conversations around user experience have been spiking. People will increasingly pay for convenience. Businesses should anticipate further collapsing of the purchase funnel. The moment of discovery and transaction will nearly become one and the same. Welcome to the world of convergent commerce! Connectivity: The ability to connect to the internet serves as the linchpin. As the rest of the world comes online, there will be a growing number of mobile natives—people who solely use mobile. All the things have to play well together. The onus is on brands and businesses to partner together better, knowing that 80% of people will only use three apps. Community: All of this connectivity unlocks our fifth trend—it all comes down to people and how modern community is redefining belonging. Community connects our physical and digital worlds. These are the five ways community emerges: one-to-one, besties, groups, national, global. How is your business getting ready to #ShiftTo2020? 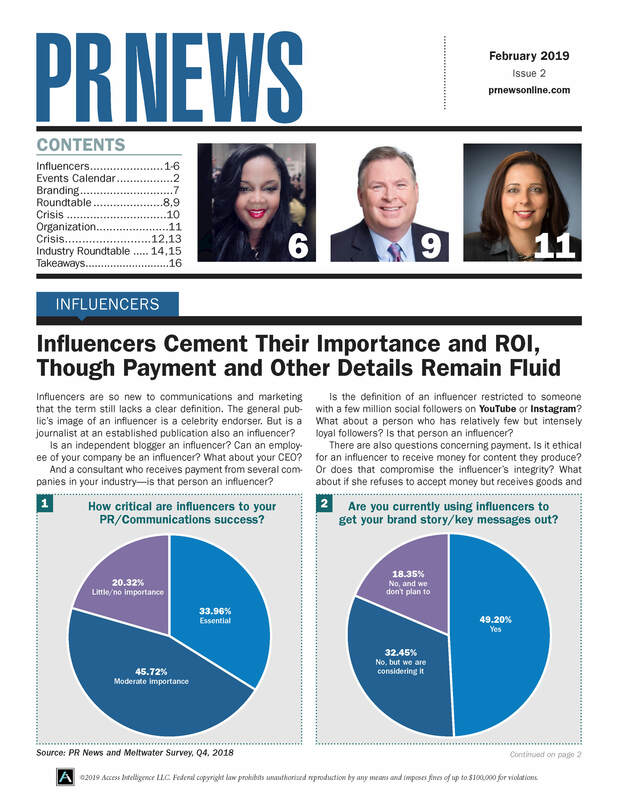 Tell us at @caitlinangeloff and @PRNews. 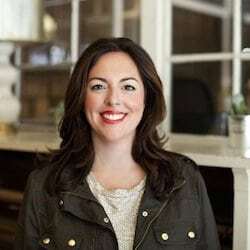 Caitlin Angeloff is global head of social media strategy & operations at DocuSign.